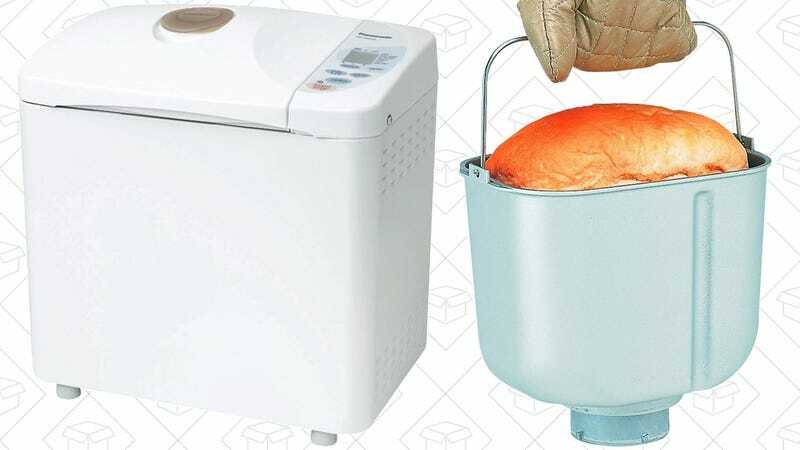 Nobody really needs a bread maker, but making your own bread from scratch is rewarding in the same way that making any food yourself is rewarding, and these discounted Panasonics make it easy. The Panasonic SD-YD250 is on sale in today’s Amazon Gold Box for an all-time low $70, and can bake a 2.5 pound loaf with three loaf sizes, and three crust darkness settings. 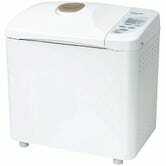 It even includes an 11 hour delay option and a yeast dispenser to add the yeast automatically at the optimal time.